SAVE $269 – 60% – Set of 90 – under $2/ea. in a garden – leading to a bountiful harvest. 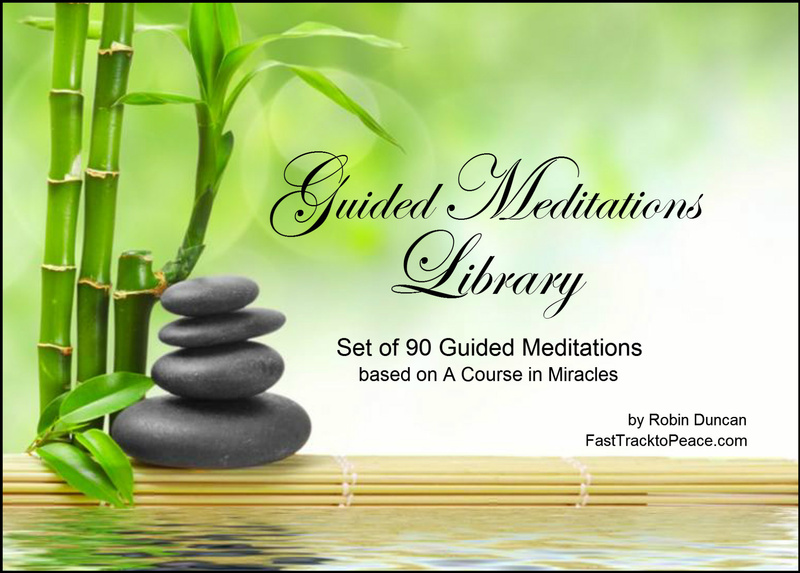 Meditation for Why is God taking so long? Meditation for I Need A Miracle! Meditation for Why Me, Why This, Why Now?